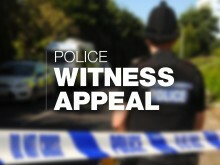 We are appealing for information following two separate street robberies in the Oakridge area of Basingstoke. 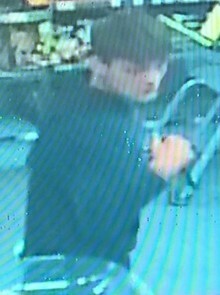 We are investigating a robbery in which mobile phones were taken from a store in Aldershot. We are now in a position to release a CCTV image of three men we would like to speak in connection with an attempted robbery in Fareham. 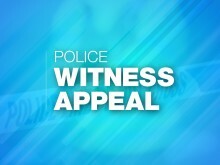 We’re appealing for witnesses after an attempted robbery at a petrol station in Dibden. 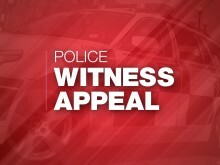 We are appealing for information after a woman had her bag snatched during a street robbery in Basingstoke. 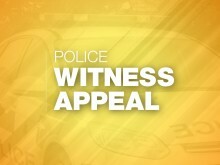 Appeal following robbery in Southsea. 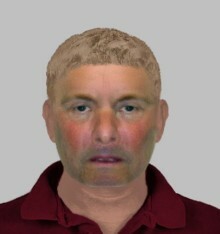 We are trying to identify three men after a 19 year-old man was punched and had his wallet stolen in Southsea. 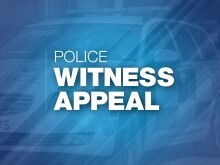 We are appealing for information after two 19-year-old men were robbed by a group in a car on Northam Road at 4am on Friday 24 August.